This project is from one of our contributors and we are so excited to finally have a project to offer on the subject of Hadith. 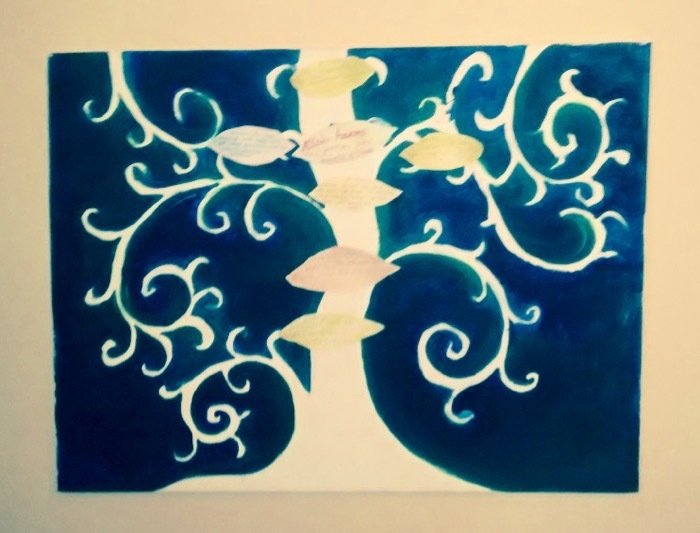 The children learn about the selected Hadith with stories and then they are added to the tree for their project. I am always particularly interested in projects that give children the context and meaning of the Sunnah in a fun and engaging format. Please share your ideas for teaching children about the Hadith of the Prophet (s).